Something between a glorified tabloid and zine, Brad Elterman’s Dog Dance mixes late 70s-early 80s LA rock and punk stars with mainstream legends. Employing an immediate, snapshot-like style that has become increasingly influential in recent years, Elterman’s photos effortlessly convey a particular kind of gritty yet glamorous ambience where celebrities like Michael Jackson, Joan Jett, Bob Dylan, and the Ramones freely circulated. Welcome to a pre-AIDS and pre-rehab punk scene where the sun never sets and the party never ends. Ten years ago this summer, while New Labour were flooding urban Britain with ASBOs and CCTV, teenagers like Dizzee looked up at the gleaming towers of Canary Wharf—only a mile away—and contemplated their own poverty, spinning stories of devastating bleakness backed by the hope of a brighter tomorrow. 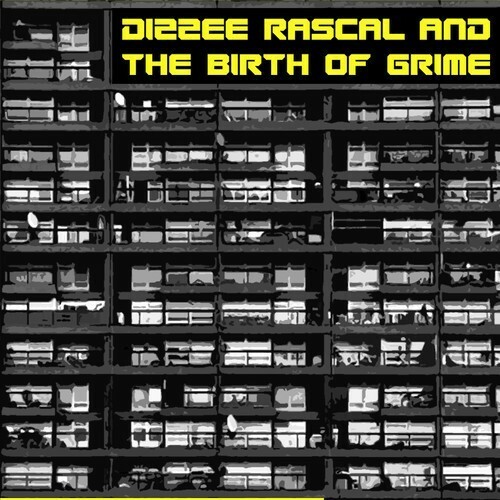 Dan Hancox’s Stand up Tall documents the remarkable explosion of grime through a Dizzee-centric exploration of east London's unique history of opulence and inequality, violence and aspiration. Its also an amazing story of how a teenage genius with nothing to lose made one of the best British albums of the 21st century. Taboo! Is the first monograph devoted to the legendary underground East Village painter and performer, whose work is still inspired by the people and places that populate his bittersweet world-view. A vast archive of flyers, snapshots, and other ephemera chart the development of his drag performance trajectory from the Pyramid Club to Wigstock, and its intersection with pop culture and the 80s art world. Not only a prolific artist in his own right, his distinctive style had a profound impact on other leading cultural figures of his generation like Goldin, Morrisoe, Steven Klein, Jack Pierson, and David Armstrong. Edited by Catherine Lord and Richard Meyer, Art and Queer Culture is the first major historical survey—spanning the last 125 years—to consider the codes and culture of homosexuality as a creative resource. Attempts to challenge the conventions of gender and sexuality and to highlight the performative aspects of identity are woven into the historical fabric of homosexuality’s representation: from Oscar Wilde to Ryan Trecartin, and the molly houses of eighteenth-century London to the Harlem drag balls of the 1920s. 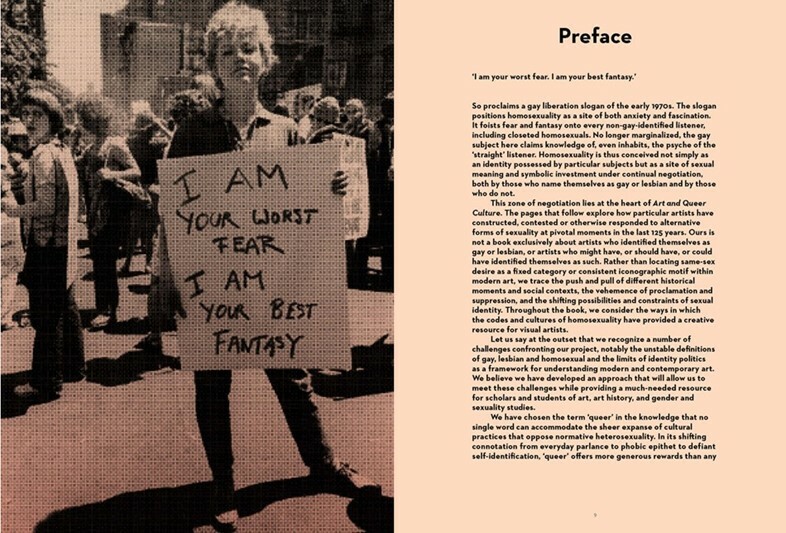 Interestingly, the book doesn’t propose a progressive narrative in which homosexuals become increasingly adept at negotiating homophobic censorship and stigma but feature artists and photographers who directly draw upon the deviant force of homosexuality. Art and Queer Culture not only includes examples of fine art but works intended for private, underground or otherwise restricted audiences like scrapbooks, amateur artworks, cartoons, bar murals, anonymous photographs, and activist posters. Writing queer culture into art history means redrawing the boundaries of what counts as art. Artist Damian Loeb 'documents' the nightlife at NY’s most bawdy and exclusive burlesque club, while offering up his own voyeurist vision of exhibitionism and abstract storytelling. Anonymously mingling in the dark, Damian photographed over six years worth of the exotic and sometimes controversial goings-on both onstage and off, from the dressing room to the balcony. 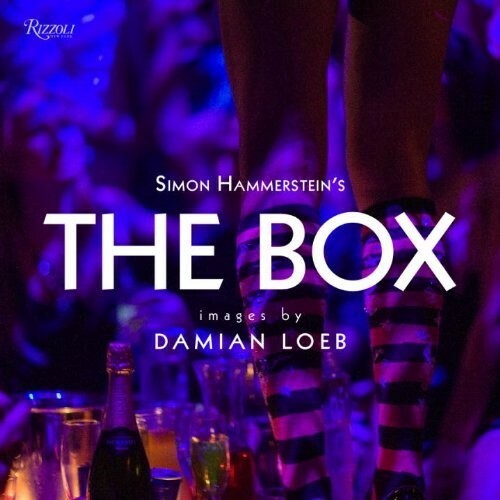 Notorious for the behaviour of its creator Simon Hammerstein, hosts, performers, and clientele, The Box constantly manages to titillate and entertain while pushing the boundaries of decorum.